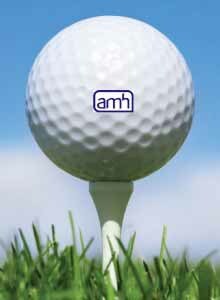 The Law Society of Northern Ireland, in partnership with Wesleyan for Lawyers, invites you to enter a team of four (ladies, gents or mixed teams) to participate in a Charity Golf Day in support of the Society’s chosen charity of the year – Action Mental Health. Prizes will be awarded on the day to the top three teams. There will also be a special prize for the best all ladies team. 2 scores to count at every hole except holes 9 and 18 where 3 scores shall count. £25, £50 or £100 or whatever amount is appropriate made payable to ‘The Law Society of Northern Ireland’. We look forward to receiving your entry form for what will be a thoroughly enjoyable day.